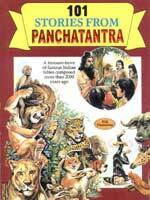 A unique contribution of the Sanskrit language to the world fiction literature, in the form of a chain of tantalizing tales of animals, at times, interacted by human characters. 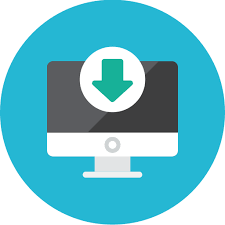 Composed on the sound principles of child psychology, centuries ago, the tales seem to have proved invariably, once again, the sanctity of the institution of learning and its teachers. 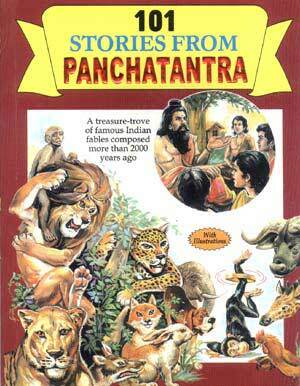 Said to be a branch of Indian ‘Nitishastra’, the Panchatantra stories keep the readers spellbound throughout. Commended by the readers all over the world, this rare book expounds some of the chosen themes of Philosophy, psychology, politics, astrology and Human Relationship, ultimately showing the conduct in one’s daily life. There are the reasons why this book has ever been read and adults, alike.